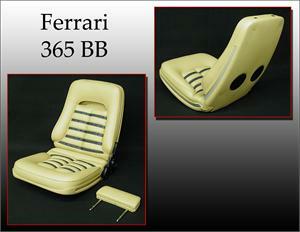 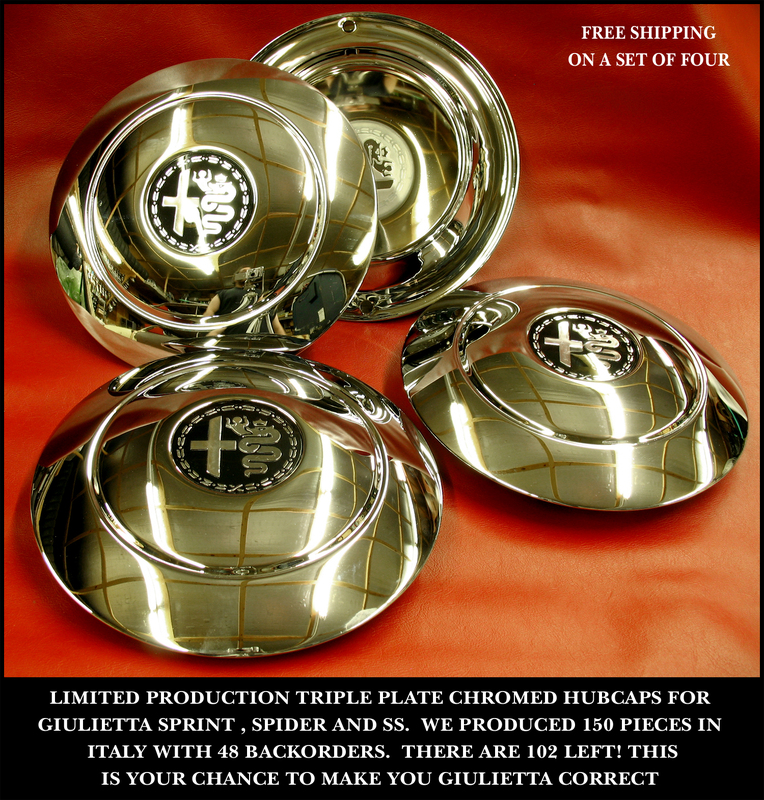 New Old Stock and original equipment manufactured parts for vintage Italian cars. 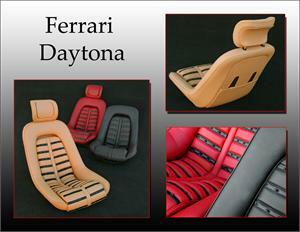 We specialize in original materials from Italy. 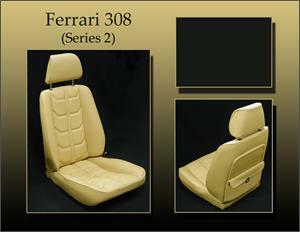 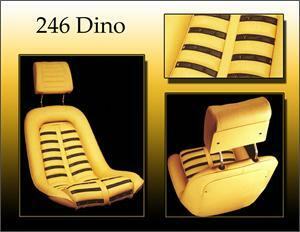 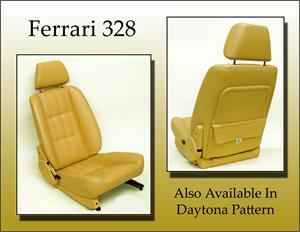 Exceptional Quality Custom Upholstery !